HALL OF FAME NAME!!! 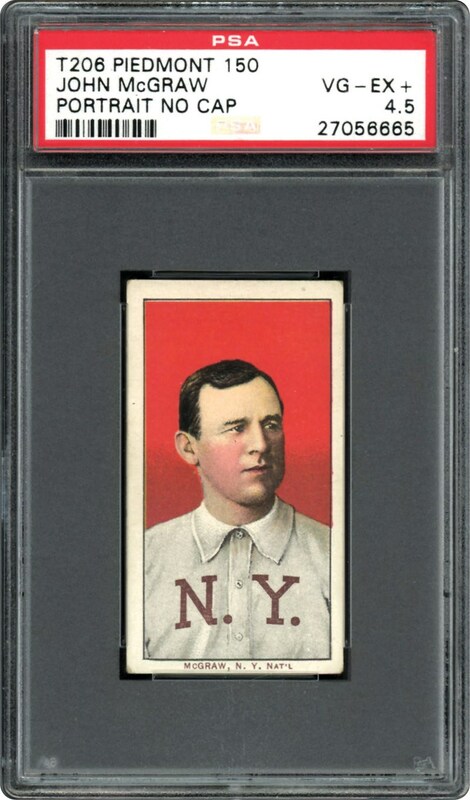 One of the games greatest Managers, this John McGraw T206 has the Piedmont 150 reverse. 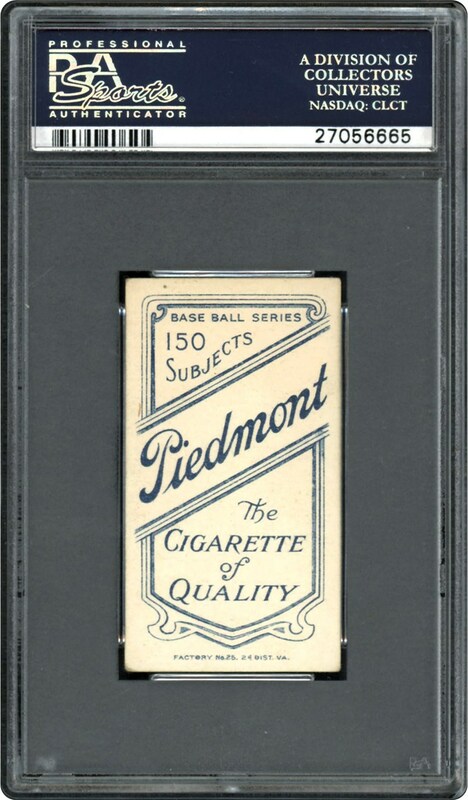 Offered in a PSA 4.5 holder.